Tesla Motors is all set to change the Automotive Market with its electric cars. 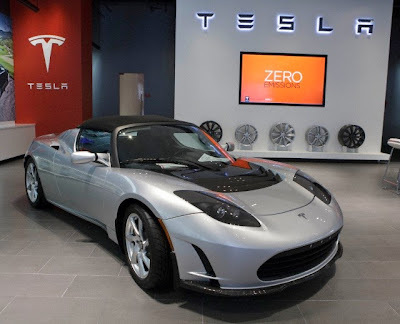 Shown below is a Tesla Roadster electric sports car at the Tesla Showroom in the up-scale Santana Row shopping center in San Jose, California,U.S. Justin Bieber spotted leaving Miley Cyrus's Toluca Lake house driving his Leopard print Audi R8 in the month of June,this year. 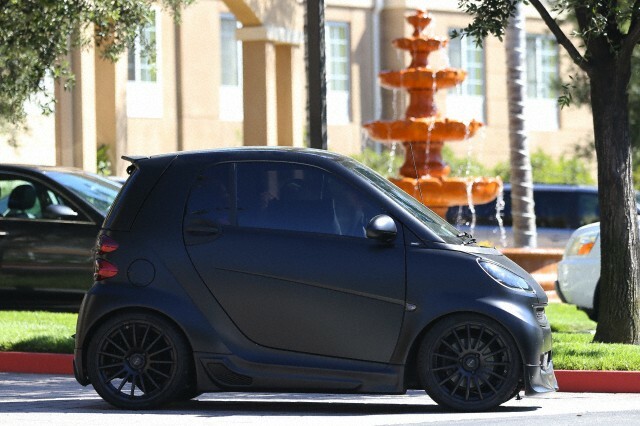 Justin Bieber continues to lend his Biebermobiles. Young popstar Justin Bieber continues to lend his 'Biebermobiles' to multiple people in Calabasas.In June this year a couple was seen loading luggage in the car at a local hotel and then heading up to Bieber's house. The moment it was unveiled at the 2013 Detroit Auto Show, car enthusiasts around the world have waited to see the new Acura supercar in motion. Today is the day. Preceding the Indy 200 this afternoon, an NSX prototype will lap the storied Mid-Ohio Sports Car Course at speed. And here you get an exclusive first look. For the very first high-speed, public appearance of the Acura watch the video.